Mobile phones are potentially detrimental to our health. Not only do we spend countless hours twiddling our thumbs on touchscreens and squinting at ever-too-small text in the middle of the night, but we’re also subject to potentially harmful radiation. This is why legislators are trying to enact a law that will require manufacturers to place warning labels on mobile phones, and which will create a national research program that will look into health issues concerning mobile phones. H.R. 6358, or the proposed Cell Phone Right to Know Act, will also require the Environmental Protection Agency to update the current mobile radiation standards. The current maximum for SAR — or specific absorption rate, the metric used to measure mobile phone radiation — is deemed too conservative. This then limits device manufacturers and equipment suppliers in terms of the design, power and service levels they can offer. The proposed law, introduced by Rep. Dennis Kucinich (D-Ohio), will also require device manufacturers to add warning labels on devices — somewhat like the labels found on cigarette packaging. The existing rules on SAR and labeling are quite dated, and are based on research dating back to 1991. Back then, of course, mobile devices were designed differently, and networks used different mobile standards (AMPS, anyone?). 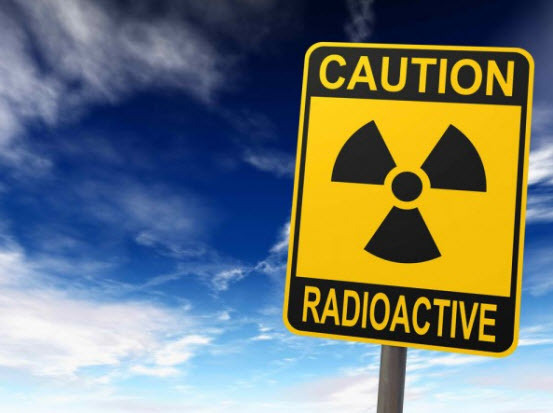 With the fast pace of network development and with the increased data throughput that networks can support, perhaps radiation standards need a revisiting. The basic precept of the bill is information. “As long as cell phone users may be at increased risk of cancer or reproductive problems, Americans must have the right to know the radiation levels of cell phones,” says Kucinich. Of course, there are arguments against the harmful effects of cellphone radiation. After all, even our microwave ovens and CRT screens give off more radiation than mobile devices. And then there’s the non-concentric design of mobile antennas, which are designed to radiate the signal in an expanded, rather than focused, manner. While the issue on radiation is still being debated, the kind Congressman says labels will help consumers choose mobile phones based on their radiation levels — sort of like choosing a car based on emission standards and mileage. “While we wait for scientists to sort out the health effects of cell phone radiation, we must allow consumers to have enough information to choose a phone with less radiation,” Kucinich said.